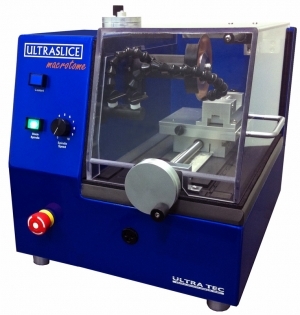 ULTRASLICE Macrotome precision diamond saw has a quiet, safe, direct drive design for smooth, chatter free slicing system for important and fragile industrial samples. 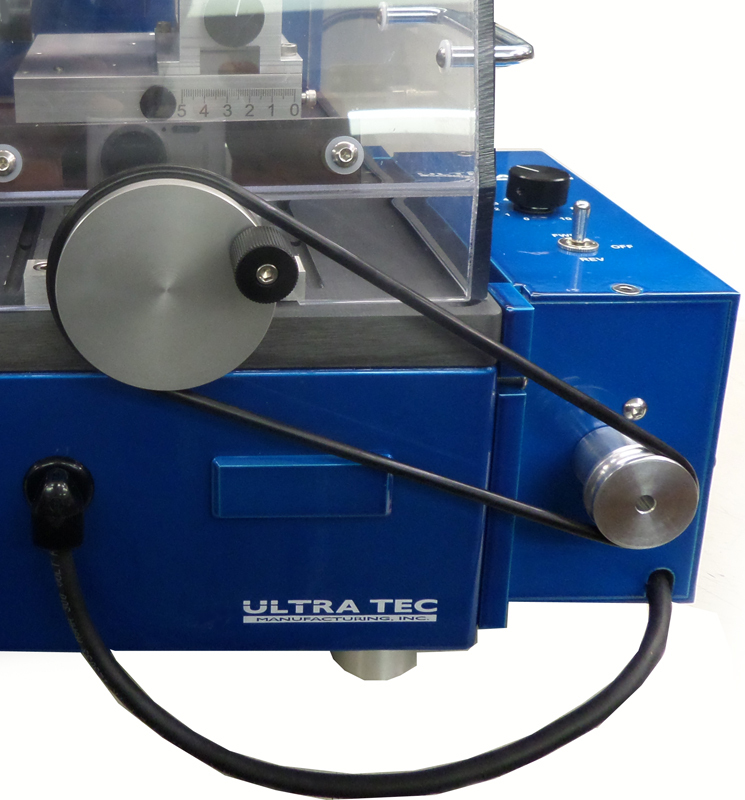 The system is perfect for the sectioning of cellphone devices and components to allow for downstream chip-off techniques with our milling and polishing equipment. MACROTOME suits many other industrial applications. 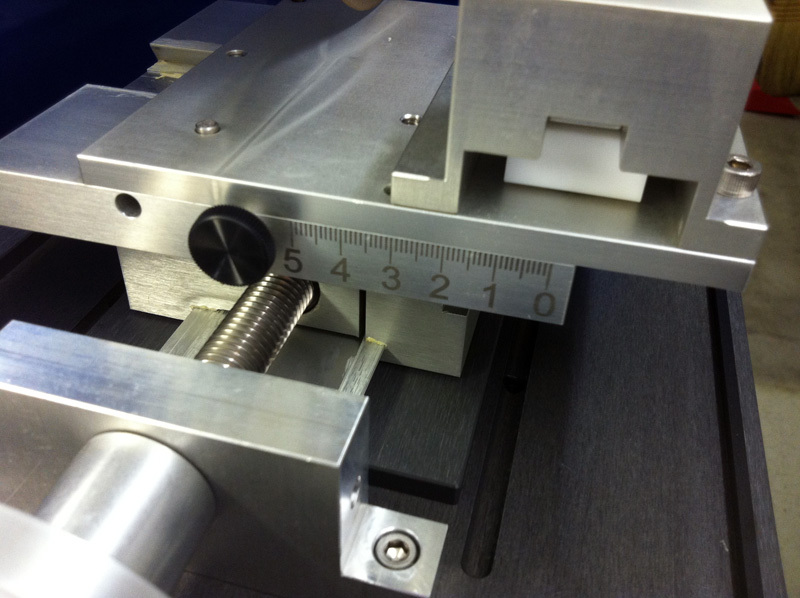 If you have such an “other” application, talk to us about it and we can confirm suitability – perhaps by cutting samples. 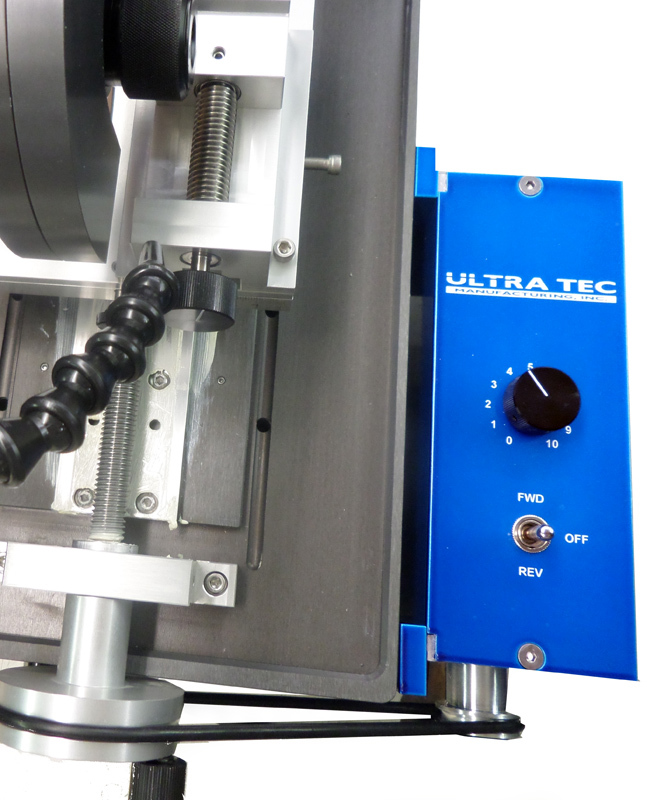 Macrotome may represent a low cost solution for you. 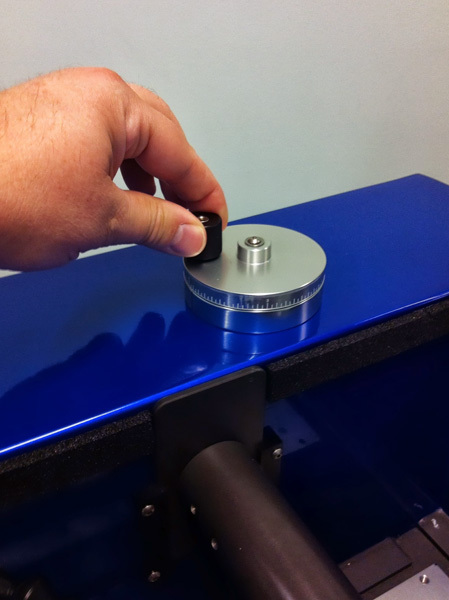 The wheel (spindle) rotation is variable speed, to allow for optimized cut quality.An easy access coolant reservoir, allows for efficient coolant changes.